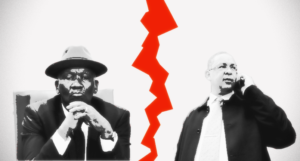 What’s behind the fallout between Robert McBride and Bheki Cele – and the ANC? 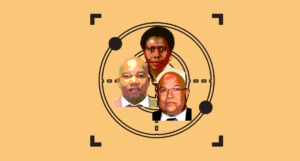 McBride’s testimony at the Zondo commission will answer some questions, but the back story goes back more than a decade. 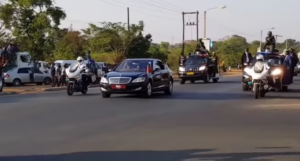 Police are deployed in their hundreds to guard the Malawi president’s huge motorcade – and they can stand for up to 16 hours without being fed. 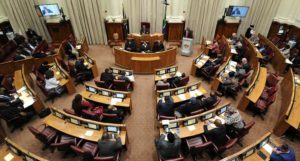 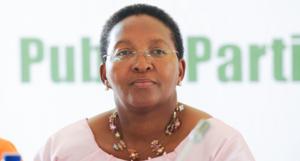 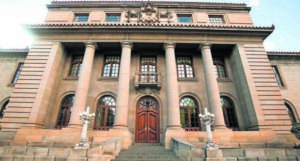 An audio recording of a meeting between MEC Faith Mazibuko and her staff raises questions about electioneering and its influence on tender processes. 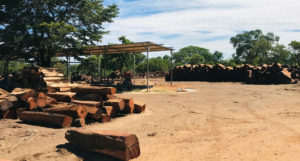 Efforts to curb deforestation in Namibia are facing opposition from influential politicians with vested interests in the local forestry industry. 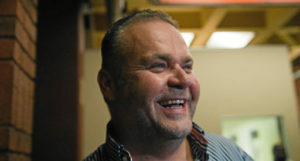 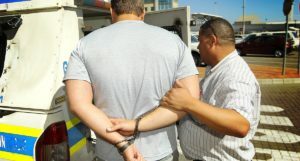 Claims by Czech criminal Radovan Krejcir show how the parallel power struggle of the Western Cape police services and the province’s underworld is rooted in the unfinished business of politicised police factions at a national level. 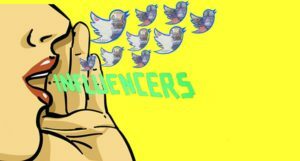 The party of liberation appears to have bought into the fake politics of paid Twitter, an amaBhungane investigation has found. 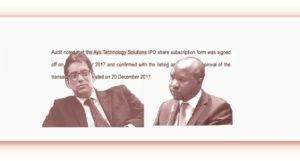 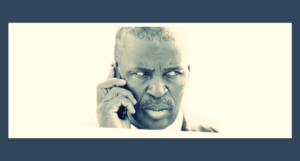 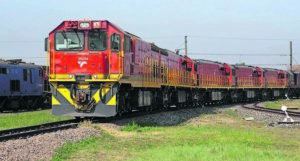 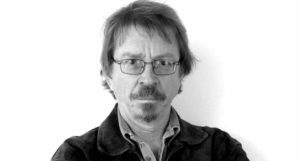 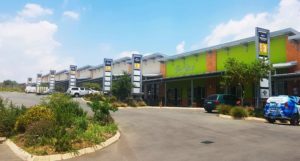 AmaBhungane managing partner responds to personal attacks from Independent Newspapers boss Iqbal Survé and his Business Report editor, Adri Senekal-De Wet. 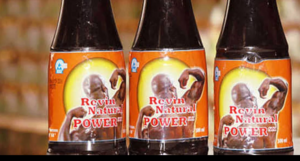 A leaked letter shows that Zambia’s medicines regulator knew of potentially dangerous levels of anti-impotence drug Viagra in a Zambian-made energy drink. 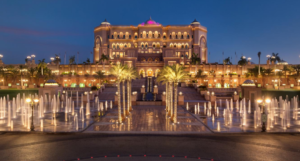 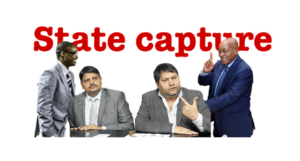 While the Guptas’ former mine workers go unpaid, the family – sitting safe in Dubai – is defiantly going ahead with another over-the-top wedding. 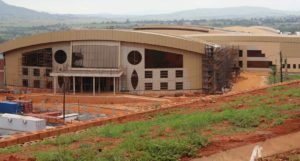 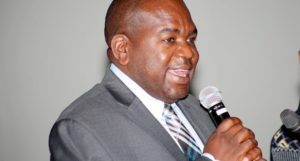 The signs are that like the recently constructed King Mswati III Airport, the ICC complex — built for an AU summit unlikely to happen — will turn out to be a facility eSwatini neither needs nor can afford. 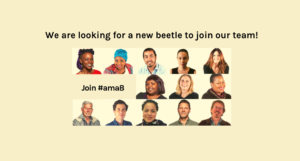 We are looking for a new beetle to join our team.